We provide everything. Just be ready for a good time! 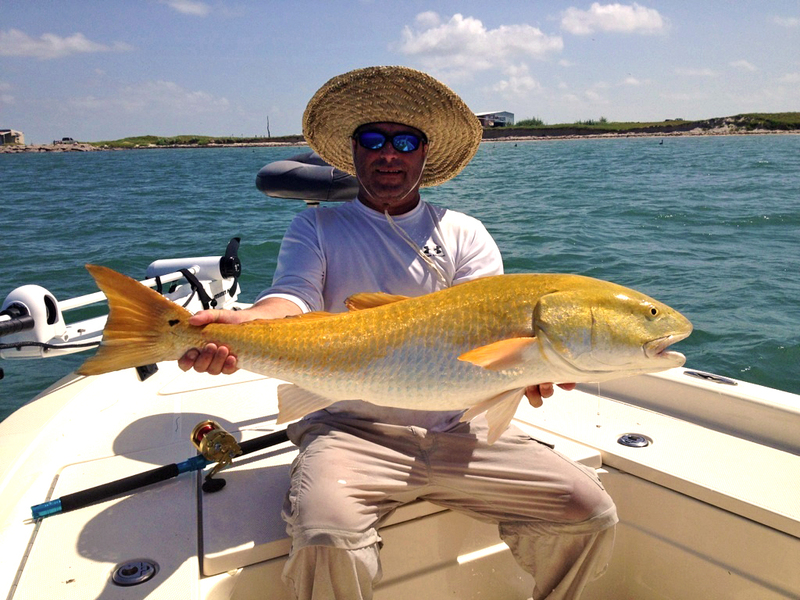 Trips leave out of Port O’Connor, TX and include catching Trout, Redfish, Sheepshead, Shark, Tarpon, Kingfish, Cobia and many others. We offer Half-Day Jetty trips that are 4 hours each. Morning and Afternoon trips are available. 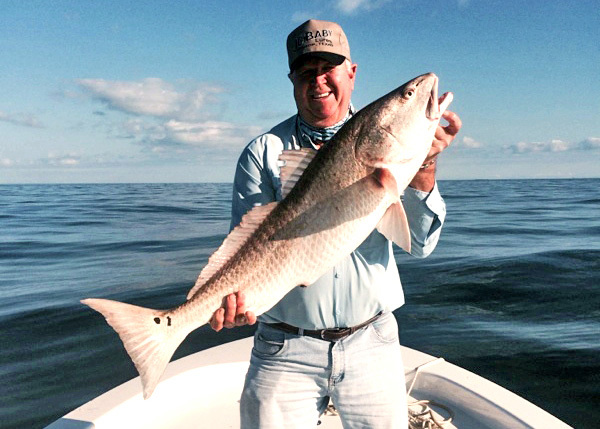 We offer Full-Day Offshore & Jetty trips that are 8-10 hours each. 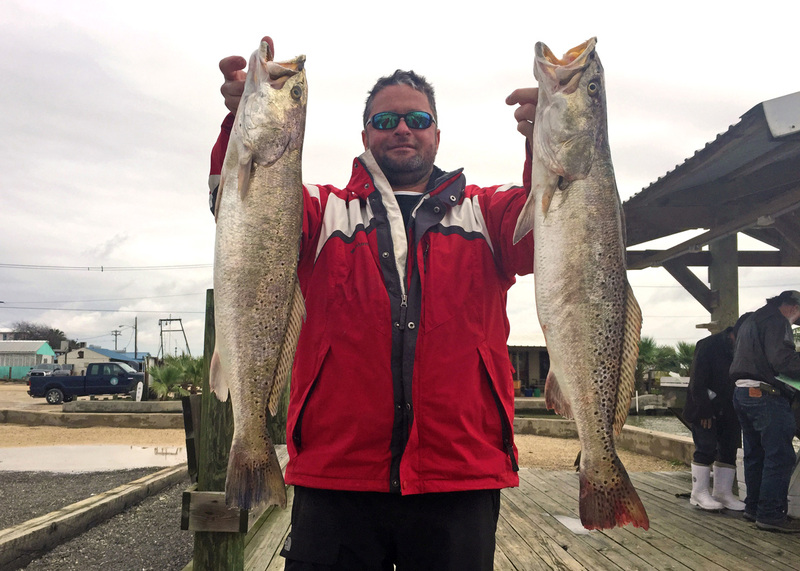 These trips are permitting good weather and wind conditions. 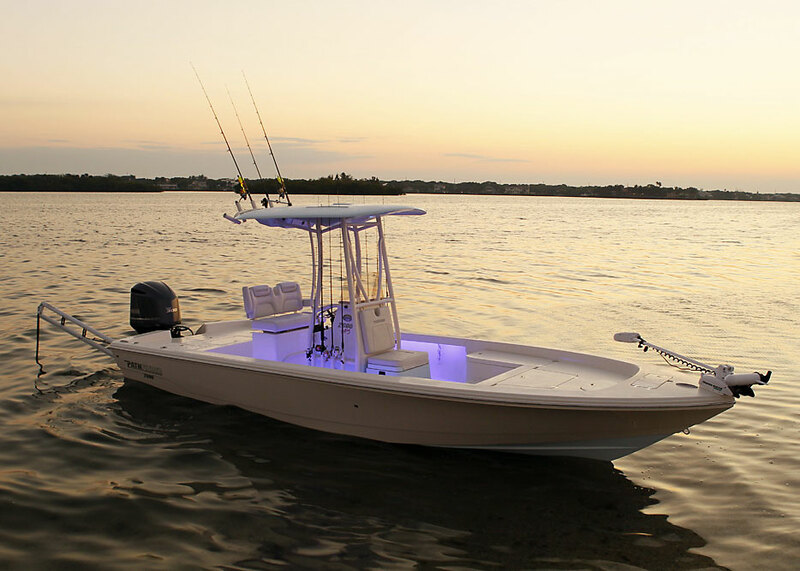 2015 Pathfinder 2600 HPS Bay Boat. It is fully loaded and includes all US Coast Guard Safety Equipment. Fishing Rods, Reels, Tackle, Bottled Water and Ice are provided. No fishing experience required. Feel free and contact us if you have any questions about Patriot Guide Service. We would love to hear from you. 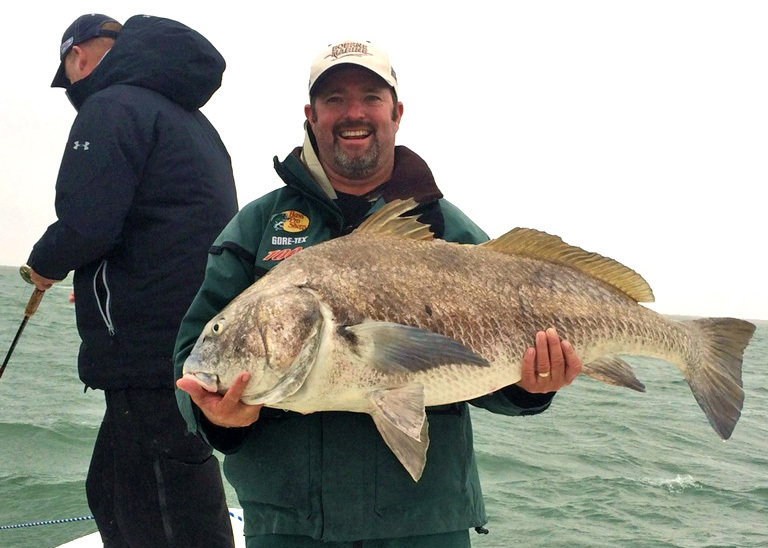 Book your next fishing trip with us! We offer half-day trips and full-day trips. Find out more about our trips and rates.